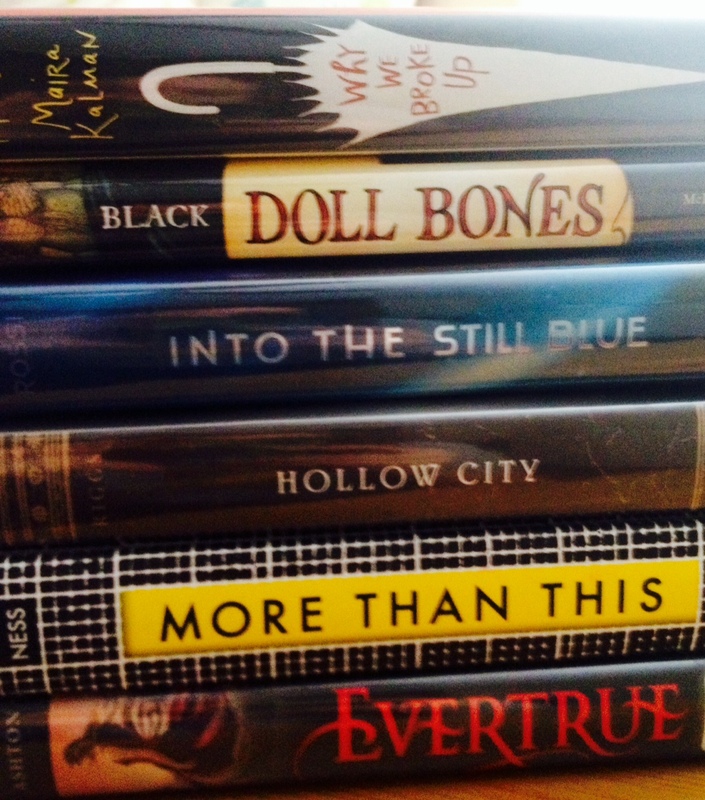 The 2014 Book Blogger Love-a-thon is here! 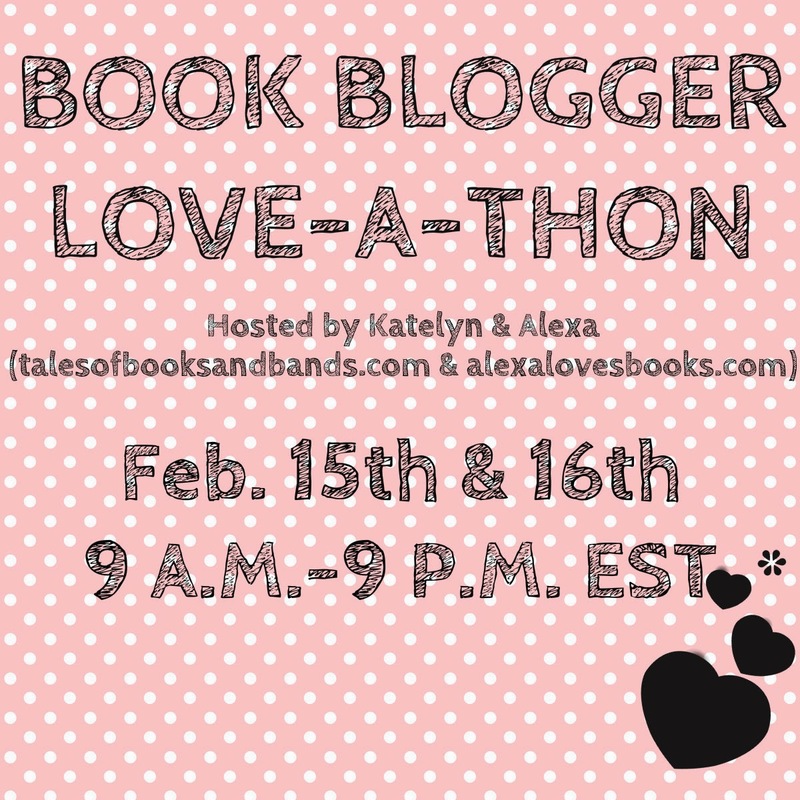 This weekend I’m participating in my first book blogger love-a-thon, which is graciously being hosted by Katelyn at Kate’s Tales of Books and Bands and Alexa at Alexa Loves Books. For the first event of the weekend I was paired up with another blogger for an interview swap, but after a series of back and forth emails, it didn’t end up working out. So… I am going to use the questions that Katelyn and Alexa have on their blogs for my own interview with myself, which sounds really weird but let’s just go with it, ok? True story – I have wanted to start a blog for a long, long time but couldn’t come up with a name. 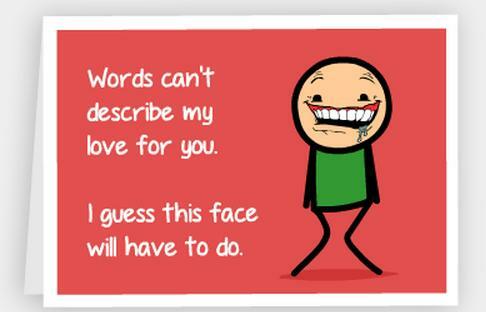 No really, that’s what was stopping me! Because my blog features my teaching life in addition to my book obsession, I wanted something that would work for both. Literacy Love wasn’t taken yet, so it was a perfect for me – a literacy teacher who loves books! 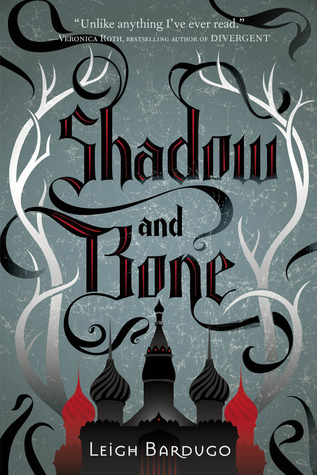 While I am still getting the hang of book blogging on a regular basis, I tend to read and review mostly YA and MG books. 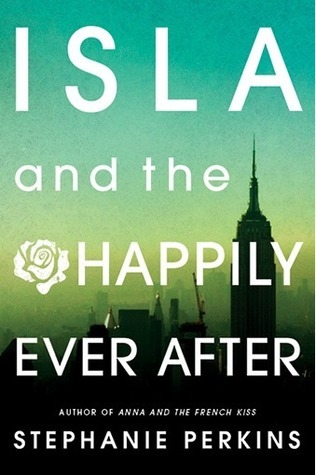 I’ve started slowly branching out into NA for a change of pace, but the overwhelming majority of my reading is YA. As far as genre goes, I love fantasy, science fiction and contemporary fiction. I have been dying to read this book, but haven’t gotten to it yet. I love this series! 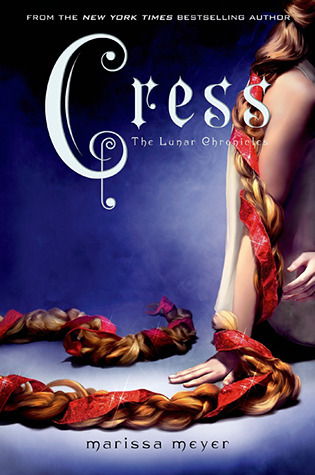 Another book from another series that I am obsessed with. 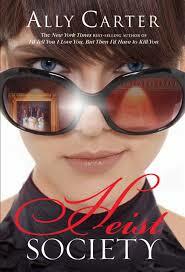 Stephanie Perkins is a fantastic author and I love her books so much! 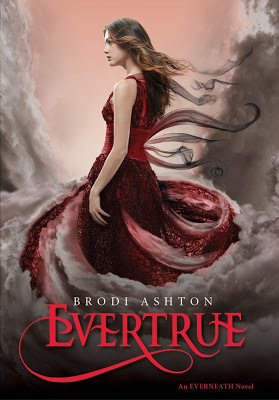 The Everneath Series is one of the most unique series I have ever read. The third book in the series is sitting on my bedside table and I can’t wait to see how this series ends! I currently live in southwest Ohio and am forever dreaming of moving to the Pacific Northwest. Someday I will make this dream a reality! Tell us – How did you get into blogging in the first place? I’ve always liked to talk books. When I joined Twitter a few years ago I started following several book blogs and posting mini book reviews of my own on Goodreads. Starting my own blog was the next step. It took me awhile to start it, but I love it, and wish there were 5 more hours in a day so I could blog all the time! Apart from reading, what other interests and hobbies do you have? I love to travel with my husband, be outdoors and try new recipes. I am forever scouring the internet for home design projects and cannot wait until we move later this year to our first home. I have no idea where to begin. I guess I would for sure bring two of my favorites – The One and Only Ivan by Katherine Applegate and The Book Thief by Markus Zusak. I would also bring Tahereh Mafi’s Shatter Me series because it is one of my favorites and I want to read it all over again. Another hard one! Maybe Tris from Divergent (I am taking some liberties here) or Kenji from the Shatter Me series because not only is he going to save me he is going to make me laugh and have a great time while doing it! I am the worst at answering questions like this. I have really been into Snow Patrol lately, so probably something by them. Maybe “Open Your Eyes” or anything else from their Greatest Hits CD. 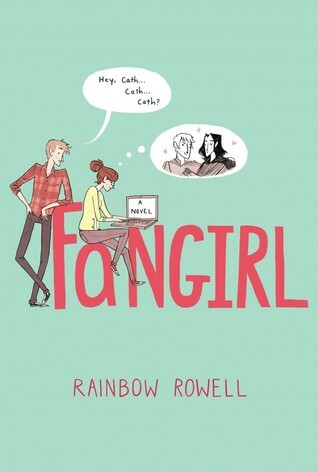 I am going to go with the vice versa here – I would love to see The Grisha Trilogy by Leigh Bardugo, The Heist Society series by Ally Carter, and last, but certainly not least, Fangirl by Rainbow Rowell turned into movies. I love all of these authors and books. These were some tough questions! Thanks for reading. Let’s get this Blogger Love-a-thon started. I’m off to check out all of the other interviews!